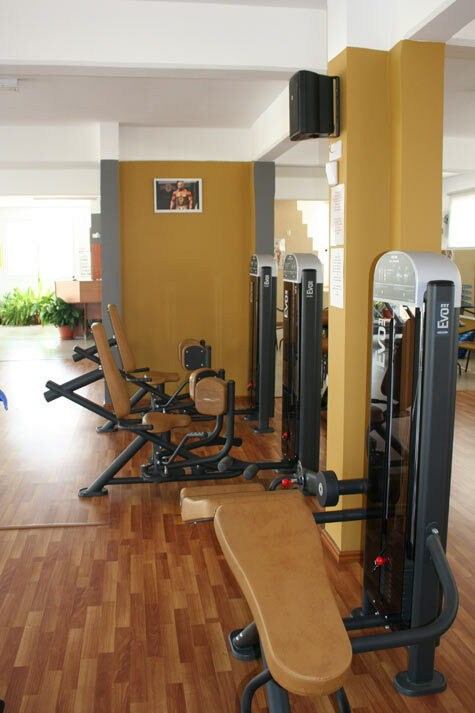 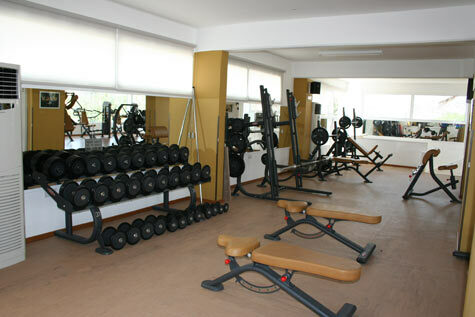 Brand new Gym with over 60 Machines! 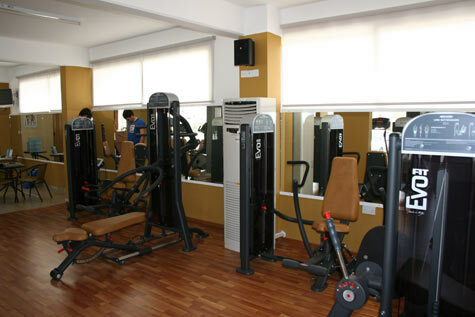 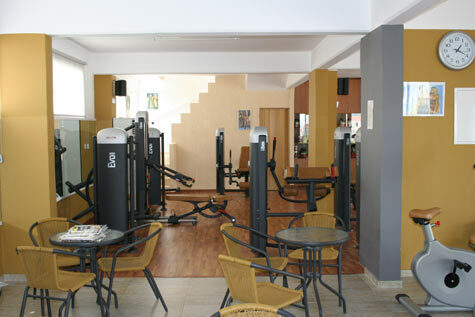 Tower Fitness offers over 60 new machines for your body to enjoy. 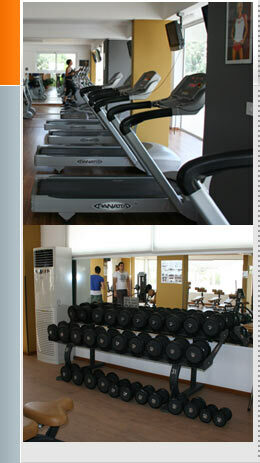 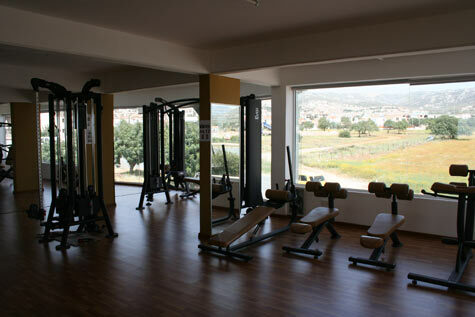 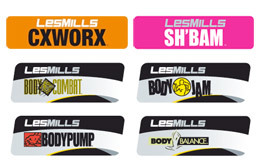 See below some images of our brand new gym.